We live in an unfortunate era where the need for security in churches, synagogues, and mosques is ever-increasing. So, securing your glass windows and doors should be a real consideration for churches since it could make the difference between your congregation staying safe during an attack or the unimaginable. 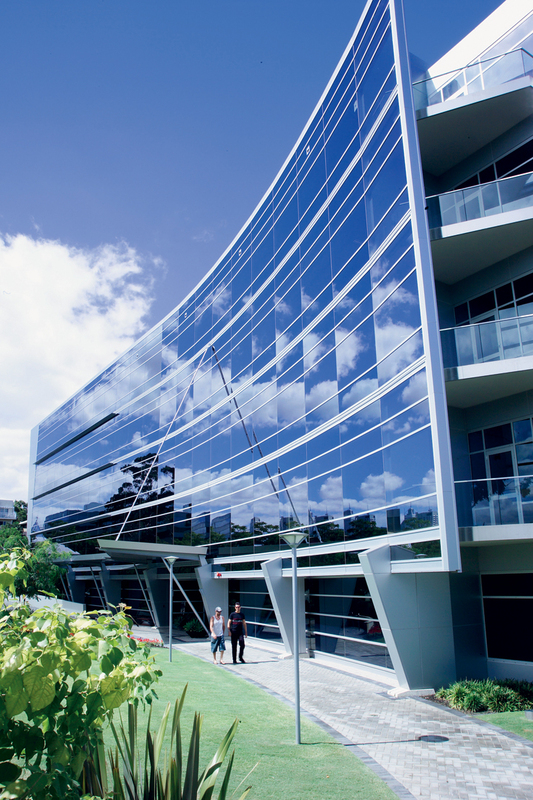 As it stands, the most vulnerable part of any building is its glass windows and doors. Tempered glass only the slightest of protection. It may seem safe but it is easily penetrated when struck. Not only does this allow an attacker unchecked access to do harm and but also runs the risk of flying glass injuring those nearby. Some congregations have taken to hiring armed guards but this still allows for a number of potential points. Therefore, one of the best ways to protect your religious facility from harm is through safety and security film installed on your church’s glass windows and doors. 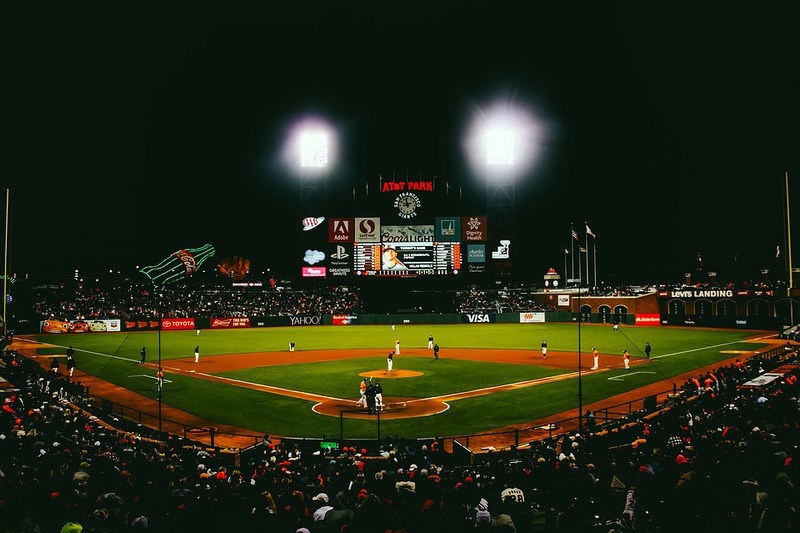 At San Francisco Window Film, we carry quite a few safety and security window films as well as frames and adhesive solutions backed by the technology from 3M and Eastman Chemical and C-bond. All of these films and accessories are designed to inhibit an attacker from gaining access through the window or doors and thusly, protecting your congregation from harm. Should an attacker shoot or strike the glass, the film, frame and C-bond adhesive will stop shattered glass from exploding. All of this allows your congregation that precious time to escape and/or hide until first responders arrive. As you may or may not know, there is no such thing as “bulletproof” glass. But safety and security films from San Francisco Window Film, treated with C-Bond, offer some of the highest levels of protection you can find today–as close as you can get to bulletproof. As you can see in this video, the glass will break, but it will take repeated shots or blows to fully penetrate it. C-Bond adhesive, in conjunction with high-end security films, offer an unparalleled level of protection and a very high level of security–even resistant to bomb blasts. C-bond works on a molecular level to make the glass more flexible and able to withstand multiple blows. This flexibility also keeps shards from exploding and injuring bystanders in the event of a bomb or high-velocity strike. C-bond and high-tech bomb blast window films give some of the best protection to your church, synagogue or mosque and best of all– peace of mind. Bomb Blast window films take both the concept and applications of security and safety to the next level. These thicker films have some of the same properties as safety and security films but are also designed to inhibit flying glass in a bomb explosion. Flying glass can be devastating and cause serious to life-threatening injuries to bystanders. 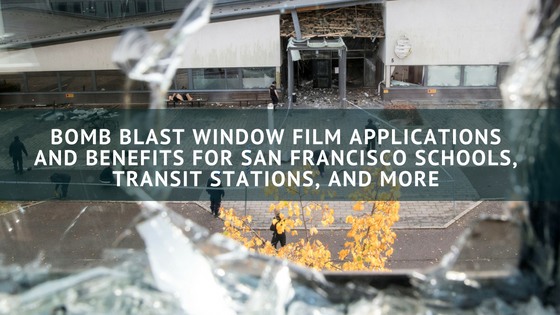 However, with bomb blast films, and their special attachment systems, this same shattered glass remains in or near the window after an explosion. 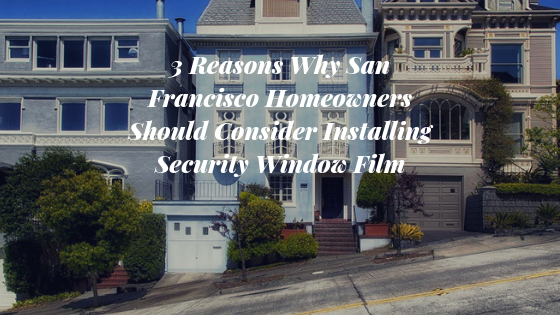 for the best in window security film in San Francisco, contact San Francisco Window Film. 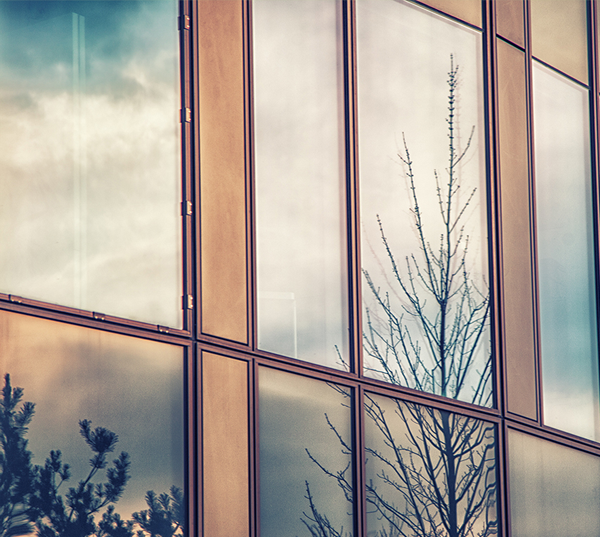 We show you how security window films function and how safety additions will provide your organization with peace of mind. We will begin with a phone call to discuss your needs and go on to outline your options. Finally, we will schedule a site visit to go over your project in more detail. Don’t allow your congregation to be the next victim of a potentially preventable attack, contact San Francisco Window Film for a free, onsite, estimate for security window film on your church, temple or synagogue today!